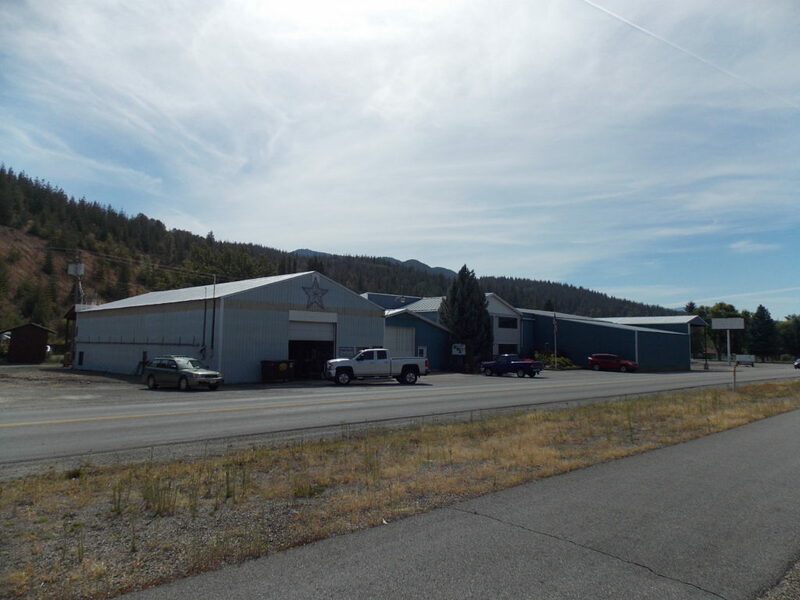 LED Lights Unlimited has operated in Idaho's Silver Valley for decades, helping to bring our customers’ visions to reality through a variety of custom LED lights, commercial string lights, auto and boat LEDs, patio lights and so much more. 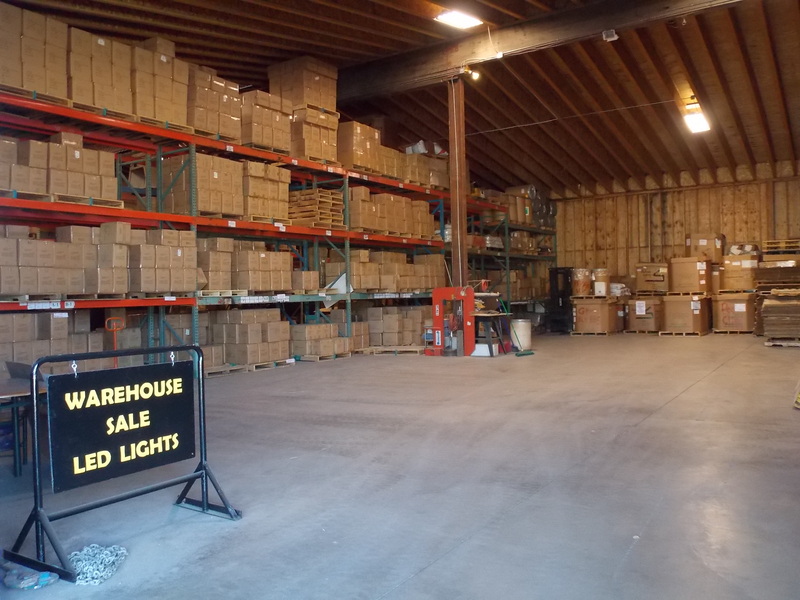 At LED Lights Unlimited, we are committed to meeting and exceeding our customers’ needs. Our team believes in honesty and integrity, making excellent customer service our top priority. Our founder, Don Rumpel, has always had one rule for employees: Be honest. For decades, that same principal has driven the team at LED Lights Unlimited as we help businesses and individuals find the perfect lighting set up for whatever they require. From helping towns and cities deck out an entire park for the holidays with custom LED lights, or helping individuals personalize an outdoor space for a party, our team is available to bring our customers’ ideas to life. We have no minimum order size, and we offer discounts for larger orders. We understand that individuals, businesses and distributors all have different needs, so we want to make sure everyone has the opportunity to create their visions. No matter how large or small, our team can help create your product at a low price — guaranteed! At LED Lights, we know the value of working with a real person. Contact us today to set up an account and discover the difference personal service can make!